The Declaration of Intent to establish the International Brain Initiative was announced on 8 December 2017 at a meeting of representatives from some of the world’s major brain research projects, supported by The Kavli Foundation and hosted by the Australian Academy of Science in Canberra. The Declaration, made by representatives from Japan, Korea, Europe, the United States of America and Australia, is designed to speed up progress on ‘cracking the brain’s code’. Other member nations now include China and Canada. Read the full Declaration of Intent. 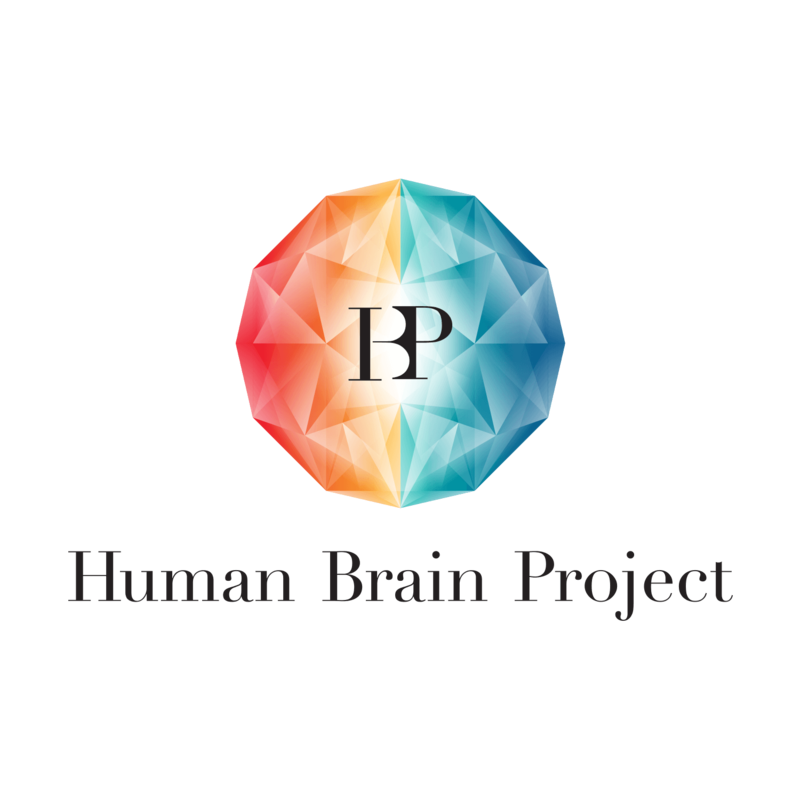 Catalyzing and advancing ethical neuroscience research through international collaboration and knowledge sharing, by uniting diverse ambitions to expand scientific possibility, and disseminating discoveries for the benefit of humanity. Among scientists: Leverage resources and expertise available in different countries to provide the best value for investment, minimise duplication of effort, maximise reproducibility of results, and standardise data collection and sharing. In large-scale research programs: Identify areas of greatest potential global impact and coordinate large-scale and interdisciplinary research program. As new capabilities arise, articulate and help resource large-scale equipment and facilities to be utilised by groups around the world. In innovative funding solutions: Promote strategic investment in global initiatives and leverage private foundation projects and their interaction with public sectors to maximise global efforts. Between countries: Support an interface between countries to promote involvement in the International Brain Initiative and enable synergistic interactions. Between research fields: Promote interdisciplinary approaches to neuroscience and training across different fields to drive neuroscience discovery and innovation. Between global research efforts: Provide a platform for collaboration between existing global research efforts and international neuroscience-relevant societies to establish means of interacting with brain researchers. To global citizens: Engage in a meaningful dialogue with citizens, patients, and all stakeholder communities around the world to understand their interests and communicate transparently about the opportunities and challenges arising from the latest research in neuroscience and brain-inspired artificial intelligence. To accelerate discovery: Implement mechanisms for the rapid dissemination of information and global data sharing to accelerate discovery. To drive research translation and application: Promote the acquisition of standardised data so that commercial risk is reduced for translation and provide a platform for engagement with industry to provide translation of discoveries. To empower future generations of neuroscientists: Through innovative transdisciplinary training that embraces a global research perspective and the benefits of neuroscience for all. Of international collaboration: Develop innovative and dynamic models for international research collaboration including public and private stakeholders. To promote brain health: Practice a culture of sharing data related to brain diseases to enable integrated application and translation to improve brain health on a global scale. Of ethical neuroscience practice: Advance neuroscience with neuroethics as an integral part of the global neuroscientific enterprise. Key players in the imminent creation of the International Brain Initiative met at the UN Headquarters. to prioritize common challenges across global brain initiatives. “During the Brains at the Dome Workshop, the Declaration of Intent for the International Brain Initiative was announced, marking a historical day for neuroscience. At the first official meeting of the International Brain Initiative in Daegu, Korea, attendees solidified the IBI’s mission by drafting the Vision and Aspirational Goals, above. The initial IBI stakeholders gather in La Jolla, California to confirm the organization’s structure and discuss the 2019 outlook. Having established a structure and entities within which to exchange ideas, present challenges, and achieve goals, the IBI will continue their support of global brain initiatives and the neuroscience community at large.